The Davis Companies has promoted real estate development veteran, Dante Angelucci, to the newly created position of Executive Vice President of The TDC Development Group, a division of The Davis Companies. 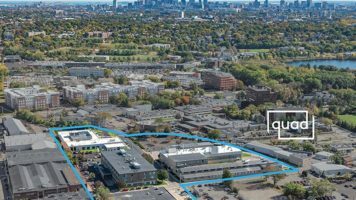 Angelucci has over 18 years of experience that includes the permitting and development of more than $2 billion of commercial real estate projects in New England. In his new role, Angelucci will play a leading role in expanding the company’s development arm and contribute to the expertise of the investment team in acquiring and executing strategic repositioning opportunities. Since joining The Davis Companies in August 2015 as the Senior Vice President of Development, Angelucci has participated in the acquisition, feasibility and development of nearly $1 billion of office, hospitality, laboratory, multifamily and residential condominium real estate projects. Angelucci is currently a key member of the development team for one of the company’s’ high-profile developments, the Omni Boston Seaport Hotel, a world-class, 1054-room modern destination, directly adjacent to the Boston Convention and Exhibition Center in the Seaport District of Boston, which is expected open in October 2020. In addition, Angelucci is involved with the development teams at the Alewife Research Center, a 223,000-square-foot laboratory building in West Cambridge; 112 Shawmut, a 143-unit condominium in Boston’s dynamic South End neighborhood; 99 Sumner Street, a 110-unit waterfront condominium project in East Boston, and 180 Telford, a recently completed 85-unit condominium project overlooking the Charles River in Allston. “Dante has tremendous depth of experience in all facets of real estate development which gives him a unique ability to direct and manage our most complex and significant development projects. Over the past three years, we have steadily grown our company’s development activities. Dante’s experience, leadership and unparalleled commitment to our strategic vision enables him to execute and deliver a superior product,” stated Brian Fallon, President of The TDC Development Group. 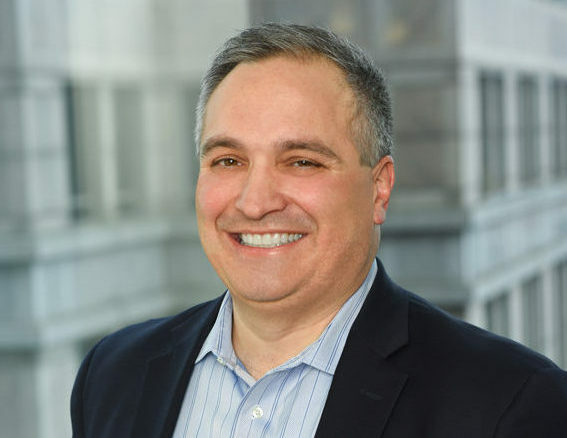 Throughout his career, Angelucci has worked with institutional partners such as Liberty Mutual, MassDevelopment, Forrester Research, Massport, MITIMCo, Guardian Life Insurance, Partners Healthcare and Fidelity Investments. He previously served as the Deputy Director of Development and Construction for the Massachusetts Convention Center Authority and as the Senior Vice President/Principal of Leggat McCall Properties, where he was also a member of the firm’s acquisitions committee. Angelucci holds a JD from the Massachusetts School of Law and earned a BS in Criminal Justice from Northeastern University. Early in his career he worked as the Assistant District Attorney in the Norfolk County and Middlesex County District Attorney’s Offices. Dante is actively involved in NAIOP and has previously served as Program and Special Events Committee Chairman. He is currently a member of Weston’s Permanent Building Committee and assisted in the planning for the Field School and the new police station. He also has served as a member of the board of directors for the Children’s Advocacy Center of Suffolk County and has previously served on the United Way’s Real Estate Breakfast committee.